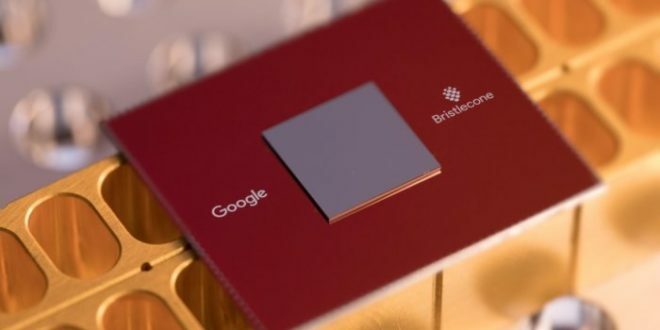 If you’re looking for a smart speaker and like Google’s search ecosystem, this is a good opportunity to save some cash. 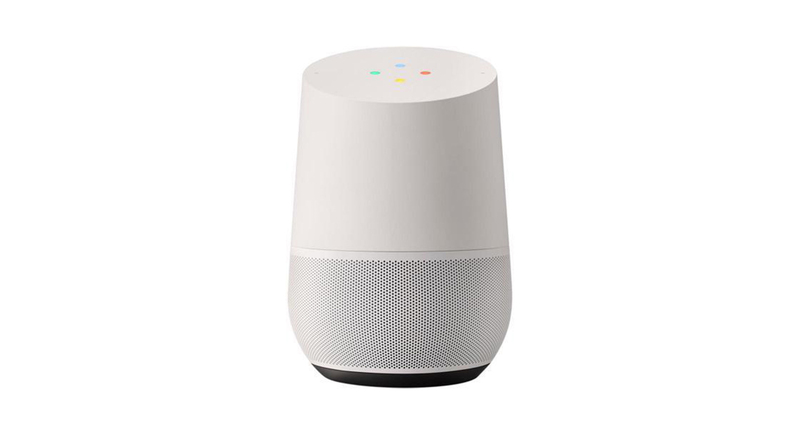 At $90, it’s a nice drop on the Google Home speaker, bringing it within $10 of the deals we saw during Black Friday and other holiday sales. Usually $130, this is the best opportunity to save on this speaker we’ve seen in a few months. Forever seeking another USB port to charge your gear? 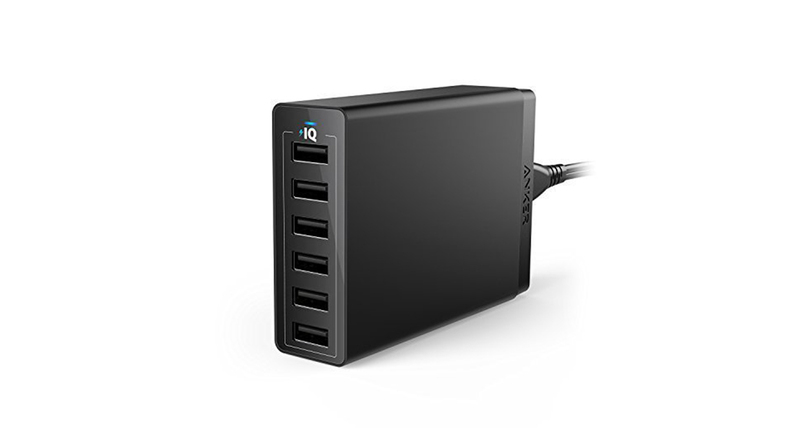 The Anker PowerPort 6 is a nice option, offering an impressive 6 USB ports. Usually just under $30, right now this multiport USB charger is down to $22. Only the black color is available for the deal price at this time. 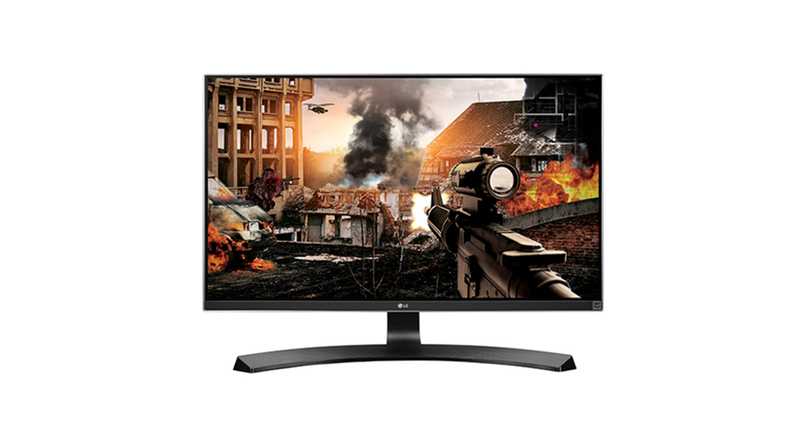 The 27 inch LG 27UD68P-B 4K monitor is down to a new low price of $400 via Amazon from the typical street price we’ve seen of around $470. This is a rare deal on this 4K monitor and the first we’ve posted. This discount has been present a few days now and could signal a downward trend in street price, but we haven’t seen this monitor cheaper to this point. At $130, this is a nice $20 drop on this recommended handheld game console. This price drop is specifically for the black/turquoise model listing, but the white/orange is also available via Walmart for the same $130 price. 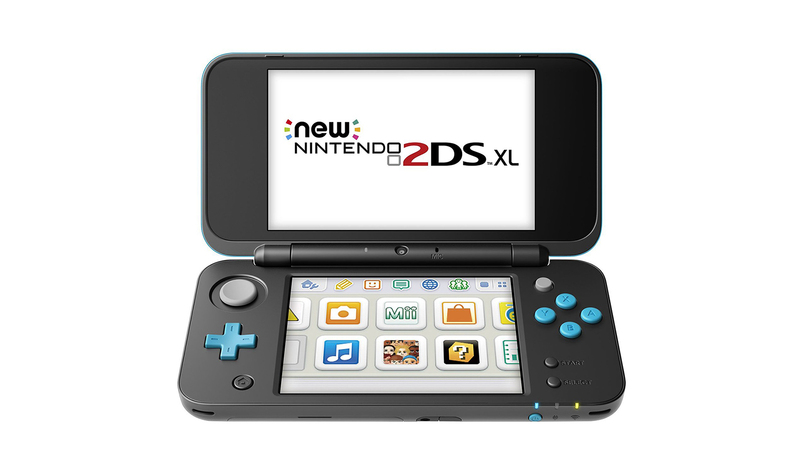 If you’re a fan of Nintendo’s back catalogue, the New 2DS XL is a bargain at this price.